Ready to unwind? We have a few ideas to impart: curl up with a good read in your stylish sitting room, take in a movie under super-soft linens, or enjoy a soak in your whirlpool tub. 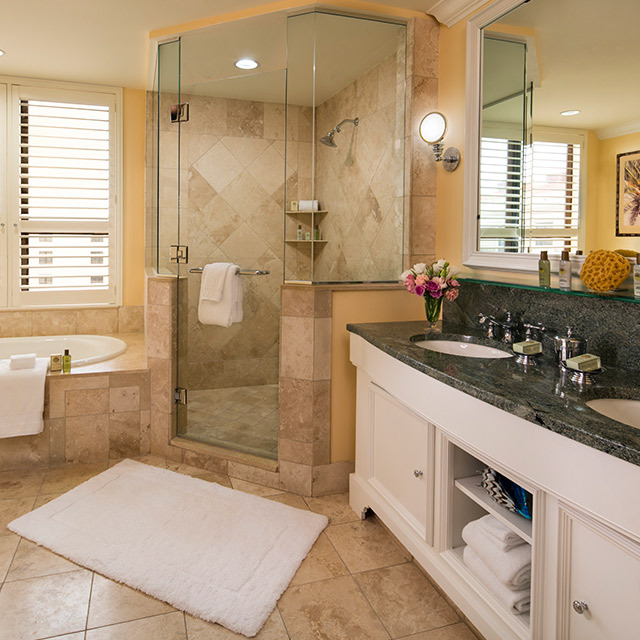 For the moments when relaxation indoors trumps leisure outside, our Deluxe Suite doesn’t disappoint. 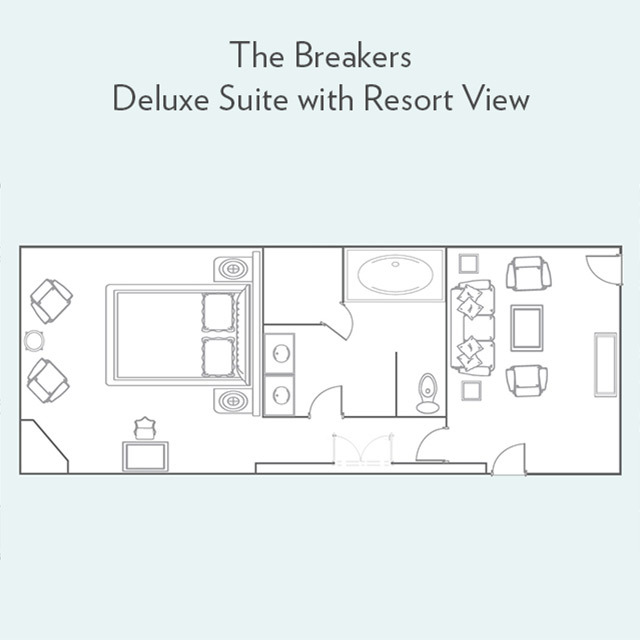 Better yet: this spacious, sophisticated suite is designed to seamlessly connect with a series of rooms, perfect for families and groups of friends. Here, it’s easy to accommodate togetherness—and total solace.